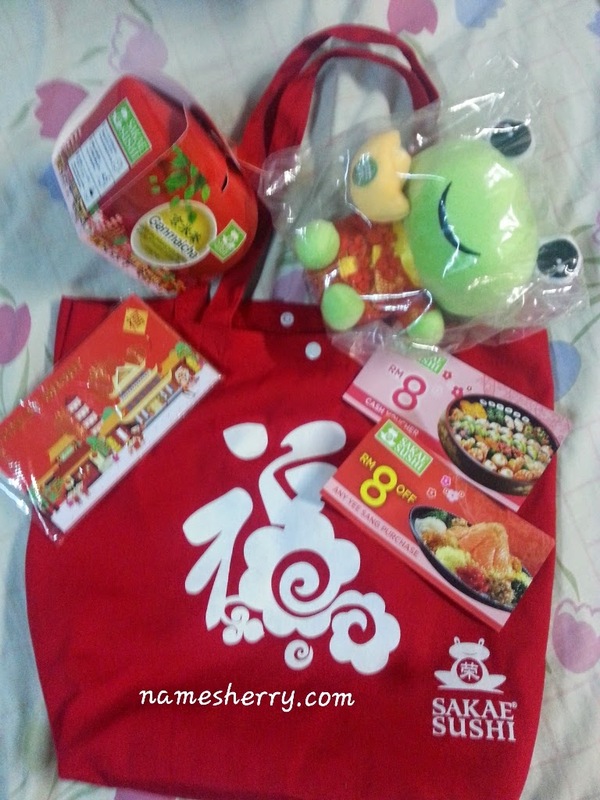 Yesterday morning I attended the Sakae Sushi Chinese New Year Treats & Yee Sang Launch at Paradigm Mall. 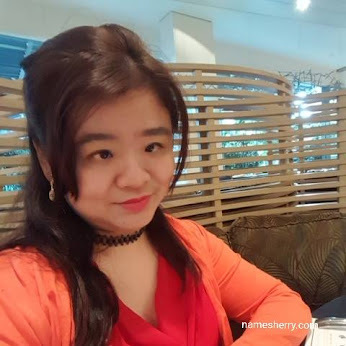 Chinese New Year just few weeks away, Ushering in the 2015 Lunar New Year, one can certainly look forward to a festival of auspicious, merriment and togetherness. 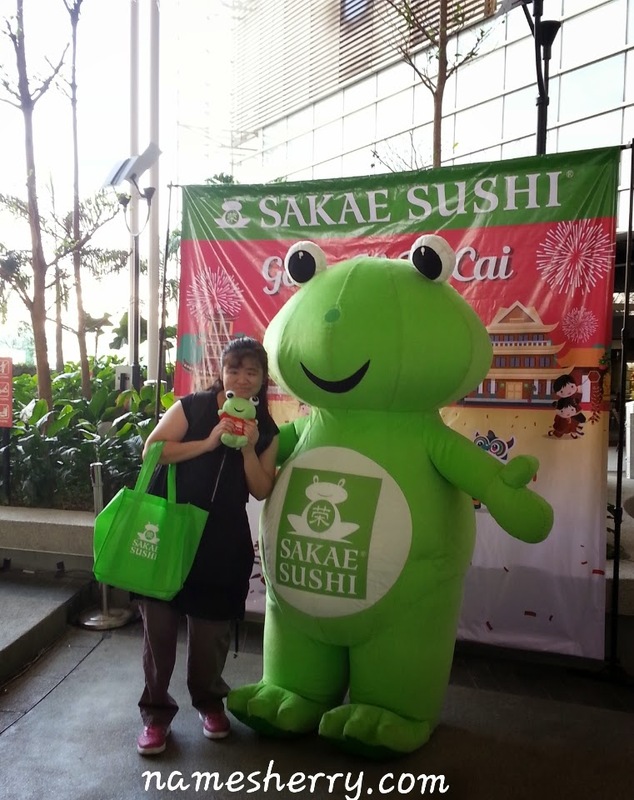 In the same vein, Sakae Sushi continues the tradition of bringing people together through good and healthy food whilst rewarding customers by offering exciting promotions - all part of the brand's promise to provide a fun-filled, quality and value for money dining experience. 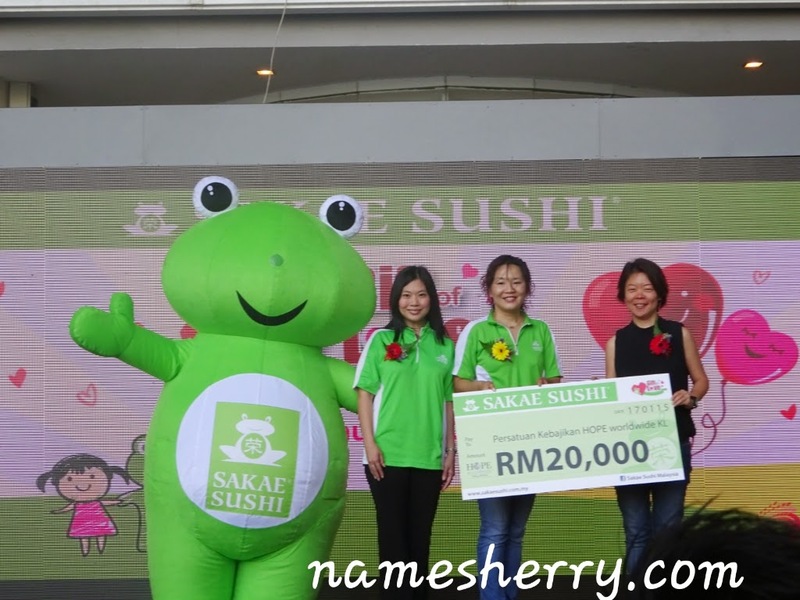 This year marks a unique and meaningful Chinese New Year celebration as Sakae Sushi capped off its 'Gift of Love' campaign with a cheque presentation ceremony. The campaign was launched in conjuction with Sakae's 17th anniversary last year, diners were invited to fold an origami heart and drop it off at the "Gift of Love" box placed in Sakae Sushi outlets nationwide. Each origami heart received would then be channeled as RM1 to be donated to Hope worldwide Malaysia, enabling Sakae Sushi and its customers to play an active role together in supporting charity causes. 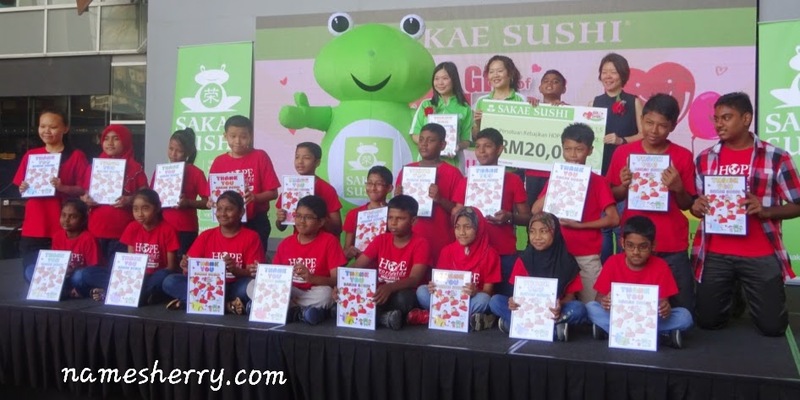 To commemorate the campaign's success, Sakae Sushi presented Hope worldwide Malaysia with a total of RM20,000 in donations. 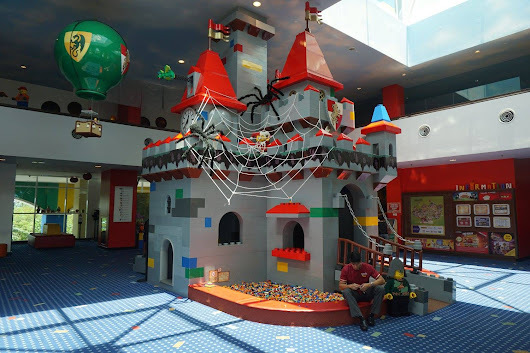 This amount was then presented in a ceremony held in Paradigm Mall. 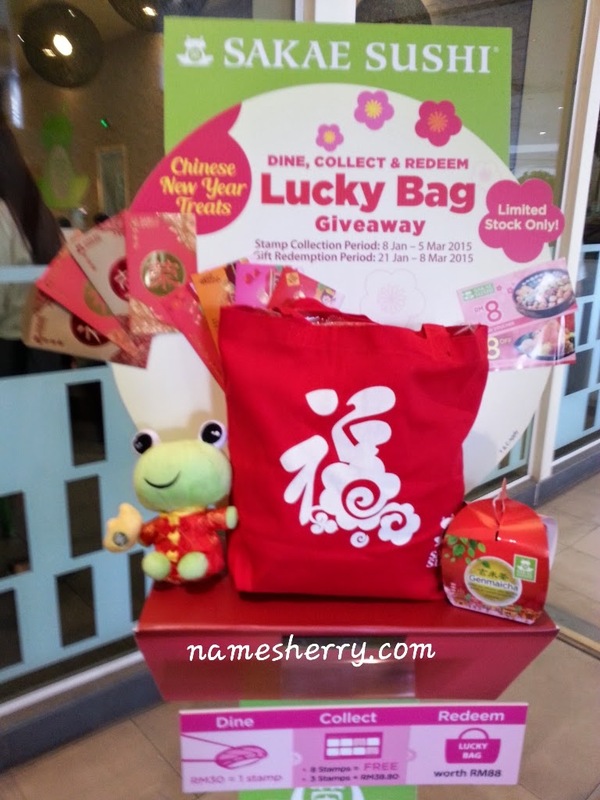 Graced by local celebrities, guests of honor, media and bloggers, the event was a fun filled affair with the launch of Sakae's Chinese New Year Treats, performances, lucky draw and more. 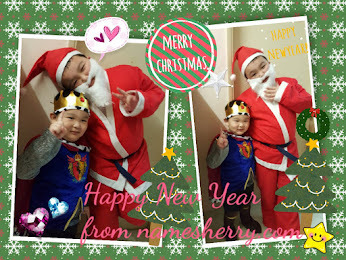 Check out my instagram video of the local celebrities, guest of honors busy with Yee Sang. 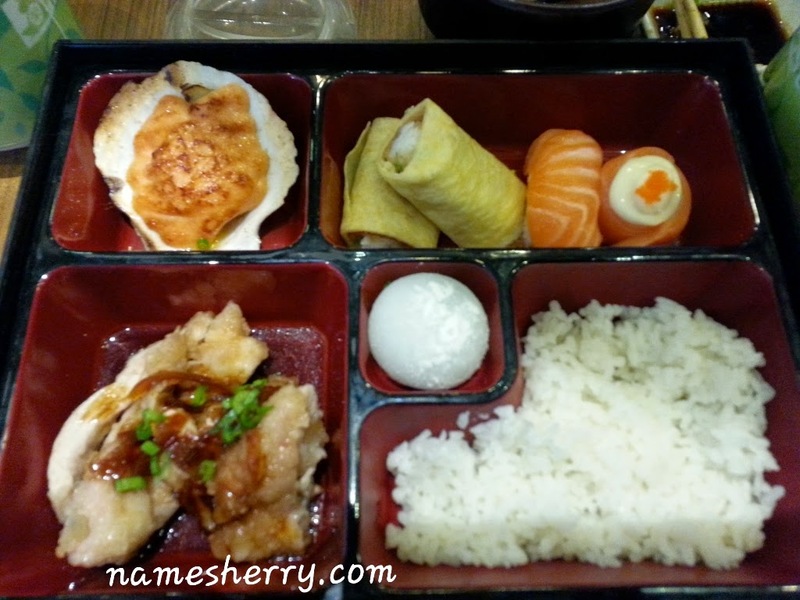 After the Official launched and performances of Chinese New Year treats we headed to Sakae Sushi for lunch. This year, Sakae Sushi’s Fortune Salmon Yee Sang is once again bound to tempt taste buds everywhere and set the stage for an auspicious toast. A distinctively Japanese-inspired take on the traditional yee sang dish, it is masterfully prepared by Sakae chefs using thick slices of fresh airflown salmon accompanied with a variety of authentic Japanese ingredients such as seasoned jellyfish, scallop, seaweed, radish, sesame, and more. Sakae’s delectable yee sang is then topped with a unique and appetising citrus-infused sauce. The Sakae’s Yee Sang great as they use their fresh Salmon and special signature sauce that is tantalising and refreshing. It complements perfectly with the fresh ingredients used to fully bring out the flavour of the dish. 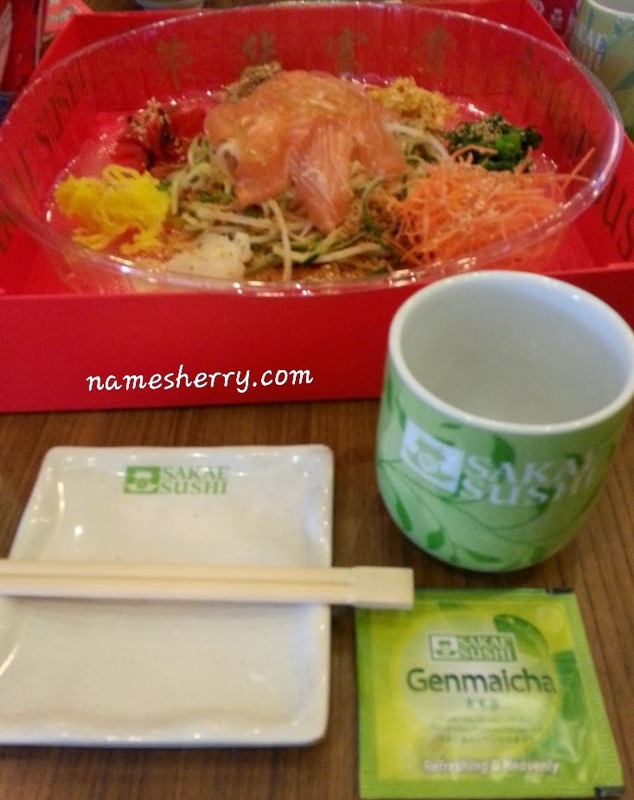 Look at the cute packing of the Fortune Salamon Yee Sang. To cater for different occasions, the Fortune Salmon Yee Sang is available in two dining options themed Success (for 1-2 persons) RM29.80 and Money (for 6-8 persons) RM49.80. For added convenience, the Yee Sang comes in an exclusively designed premium packaging box ideal for takeaways, gatherings, corporate giveaways or gifts. My lunch with my blogger friends. 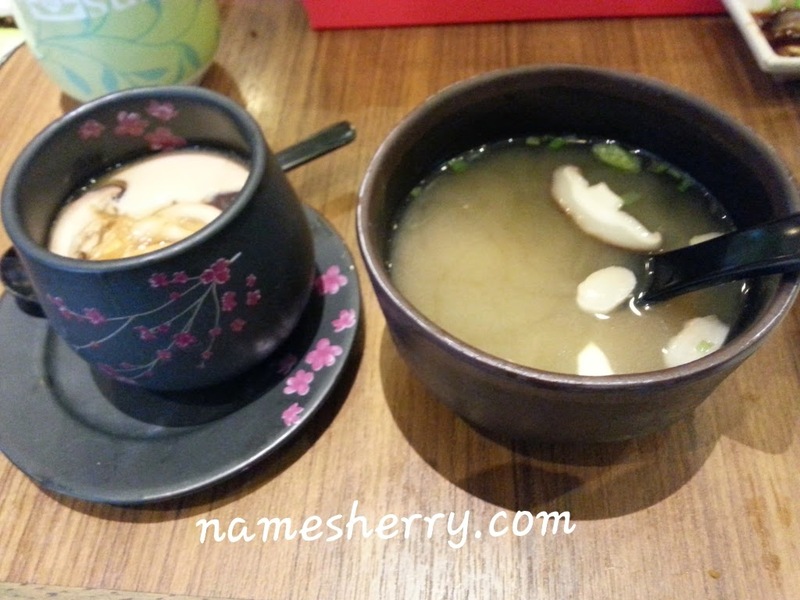 My lunch date with Sakae Sushi is go back with fully tummy. 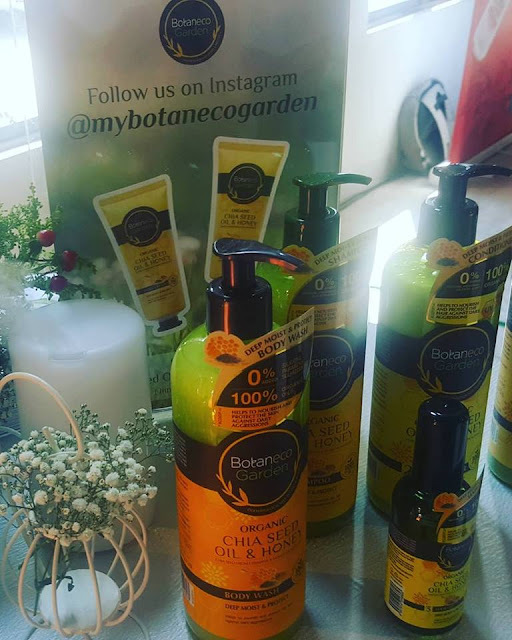 Lovely event. I like the gift set too. Would love to try out the yee sang. 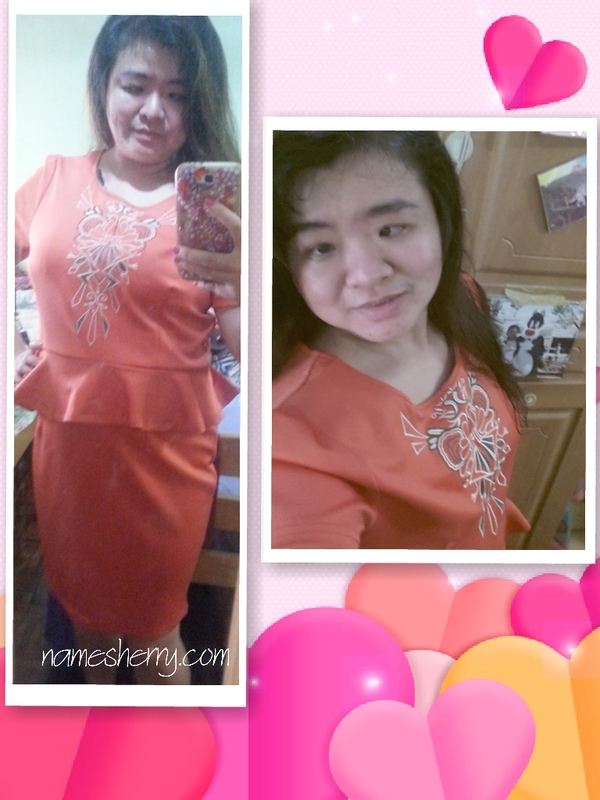 Hi Miera, yeah why you didn't come. 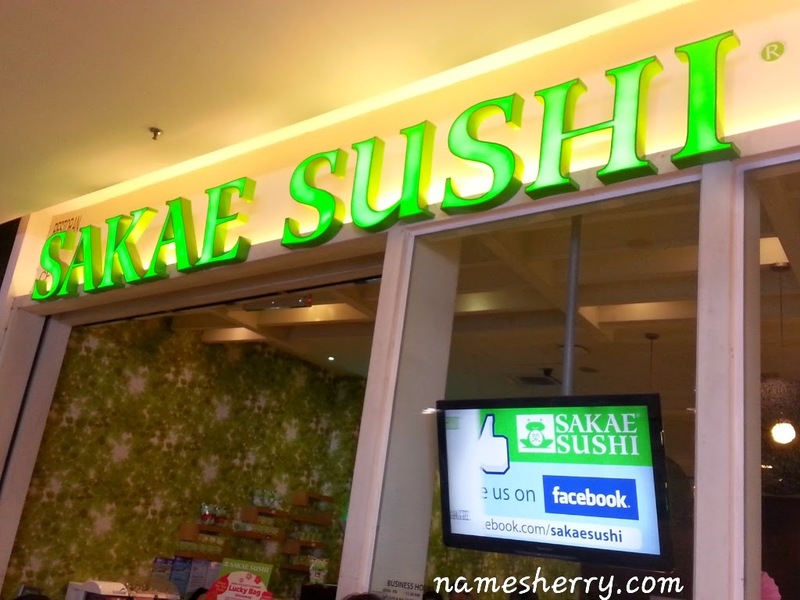 yeah, I had my second yee sang at Sakae Sushi on Monday with my family. 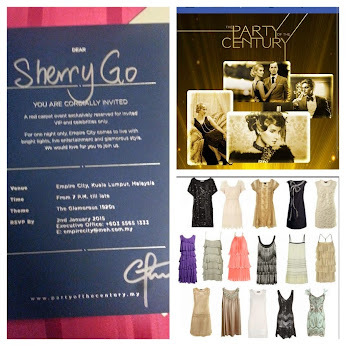 hi Kelly, yeah I have got mine :D just minus two vouchers as they runs out.